Hello all, this is the Mom-half of the Duo here today! 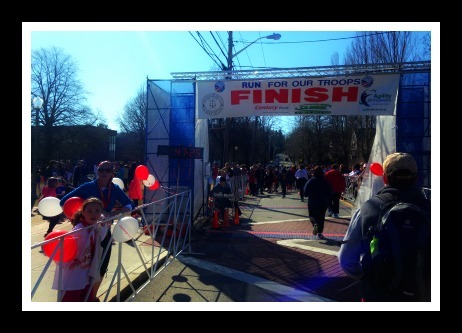 A few weekends ago, I ran the Run for the Troops 5k. It’s always great to run for a worthwhile cause but Homes for Our Troops is one of my favorites and the organization is celebrating its tenth year. Home for Our Troops was founded in 2004 and since then the organization has built more than 160 homes for severely disabled veterans nationwide. 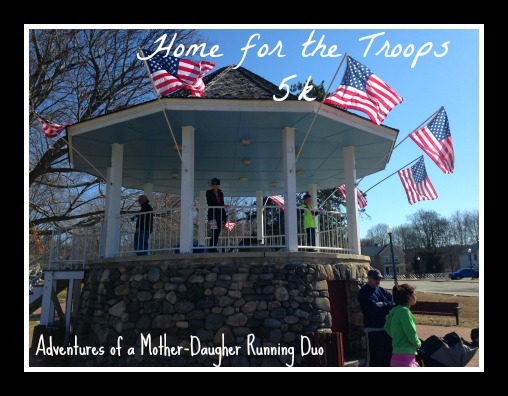 The Run for the Troops 5k is one of the many fundraising events Homes for Our Troops organizes to raise funds to keep doing this great work. 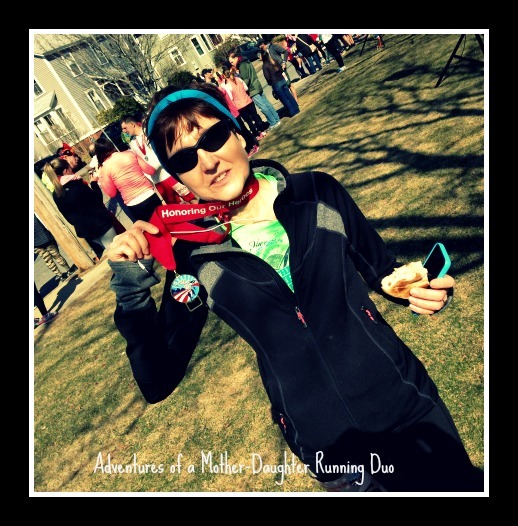 The race takes place in the town of Andover, Massachusetts and uses one of the elementary schools as home base. There is a large, grassy park-like area, complete with a turn-of-the-century style gazebo where tents with snacks and running vendors, as well as recruitment officers from some branches of the Armed Forces, set up. 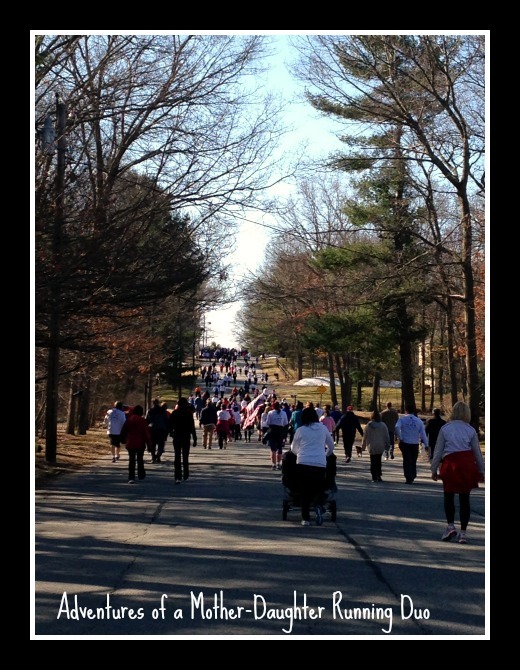 This was the second year my husband and I had come out to participate, with my husband joining in as a walker. Once again there was a good crowd, including many young runners, ages 8-12. 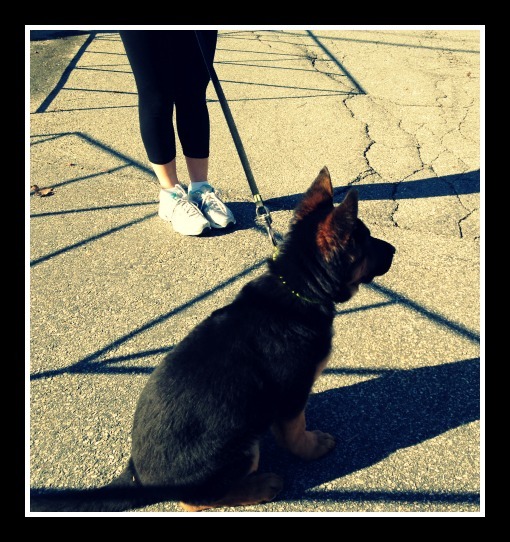 This is definitely a family friendly event and even four-legged runners are welcome, including this adorable German shepherd puppy. Just before the race everyone moved towards one end of the “park,” where a dais had been set up. The organizers said a few words of thanks and then introduced some of the veterans who had received homes, or whose homes were being built. It’s hard to see these young men and to think that anything we do could ever be enough to thank them, but these homes, specially built to their individual needs are a huge step in the right direction. 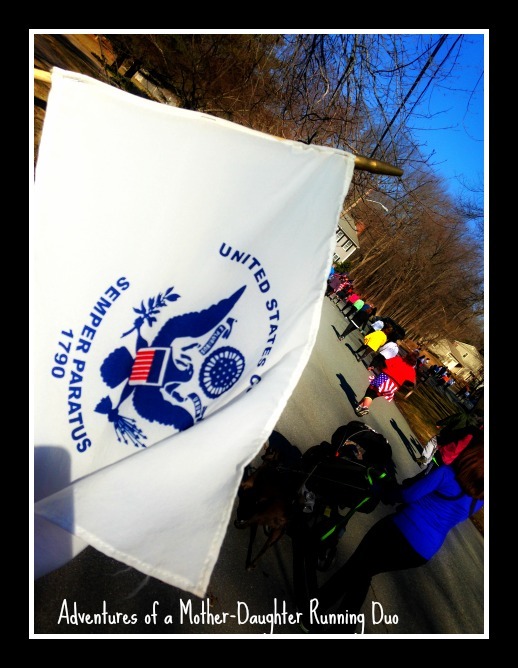 After the brief speeches, there was the singing of The Star Spangled Banner, and then the runners were off. Runners and walkers started together, so there was a bit of jostling at the start, but the point of this race isn’t to PR, so no one seemed very concerned. 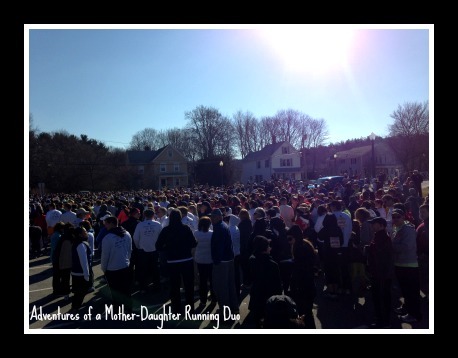 As for the course, it runs through pleasant suburban streets, and though there were a couple of hills (with the water stop at the top at mile two), there was nothing too daunting. 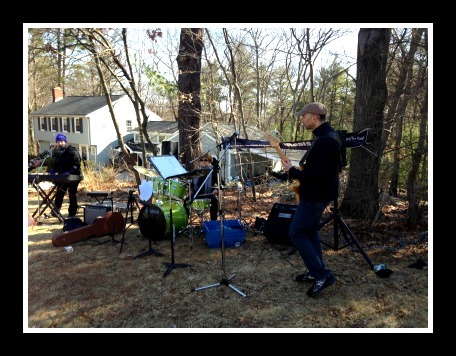 One of the fun things about this race is that musically minded residents set up on their lawns and play for you as you run past. 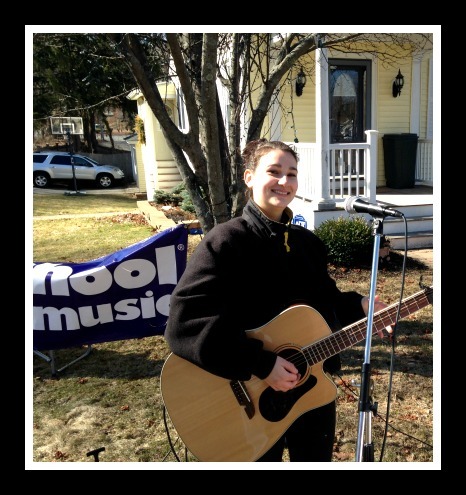 This year we had a great saxophonist (whose picture I was not able to get ), and lovely young lady playing her guitar and singing, creating a mini Rock ‘n’ Roll marathon feeling. At mile three, there was a nice downhill and before I knew it, I was back at the “park” area where a group of bagpipers were playing as I rounded the bend into the finish. 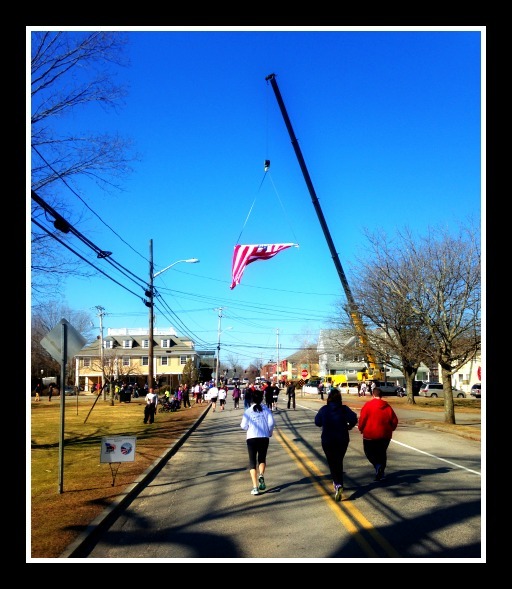 This year we also had a great view of the huge American flag billowing in the brisk wind as it hung from a crane in a nearby street. There were medals for everyone, and though we runners are by no means “heroes”, it feels great to have participated and contributed to such a wonderful cause. Check out Homes for Our Troops yourself at www.hfotusa.org!